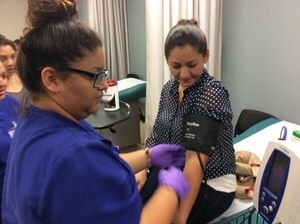 Manor ISD is proud to announce a partnership with the University of Texas at Austin's Dell Medical School to provide MISD middle and high school students free health sciences summer camps. The camps will be held July 9-13 and 23-27 for high school students, and August 6-10 for middle school students. 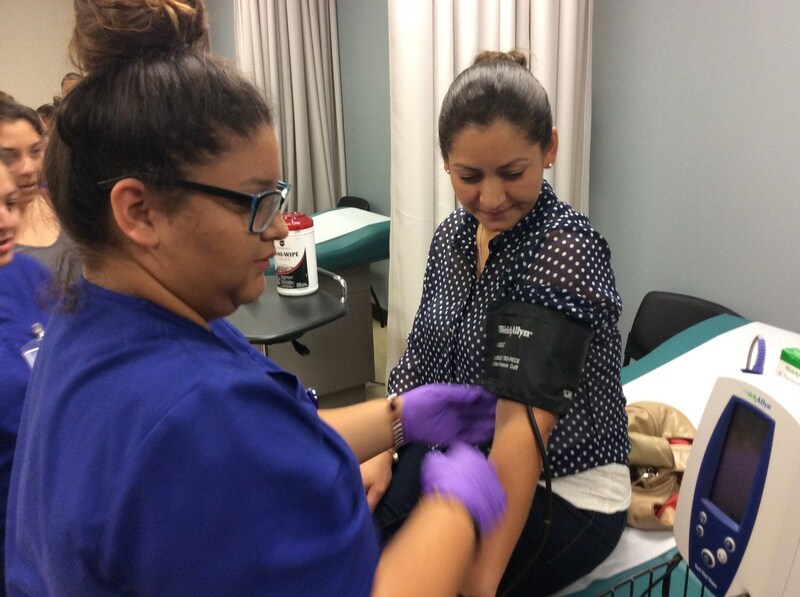 Students will learn about the various health professions and take part in hands-on health science experiments. The camp will provide educational experiences including an opportunity for students to earn CPR certification and participate in rotations in biology, chemistry, and clinical skills labs. Activities will take place in the same clinical simulation labs where medical and nursing students are trained. Spaces are limited. To apply, click on the google form here. For a hard copy of the application, see your Guidance Counselor, a Manor ISD Health Science teacher, or contact the MISD Career & Technical Education Department at 512-278-4750.